“Global success in combating HIV/AIDS must be measured by its impact on our children and young people. Are they getting the information they need about HIV? Are girls being empowered to take charge of their sexuality? Are infants safe from disease, and are children orphaned by AIDS raised in loving supportive environment? We cannot let another generation be devastated by AIDS.”--- Carol Bellamy, Former Executive Director, UNICEF. As the World AIDS Day is observed today and people get exposed to different forms of awareness concerning the deadly disease; how it can be transmitted, how it can be prevented, or managed in those who are already infected, there are still concerns about sexual behaviours among young people, and the need to stop all forms of discrimination against people living with HIV/AIDS. Facts from UNICEF/NYSC Reproductive Health and HIV Prevention Project Manual reveal that ‘HIV infection among the sexually active population grew from 1.8 per cent in 1991 to 5.8 per cent in 2002., while the National Agency for Control of AIDS (NACA) says the latest prevalence is now 4.1. The fear is that without correct knowledge of reproductive health among adolescents and young people between 15-29 years, the group will remain at the highest risk of HIV infection. 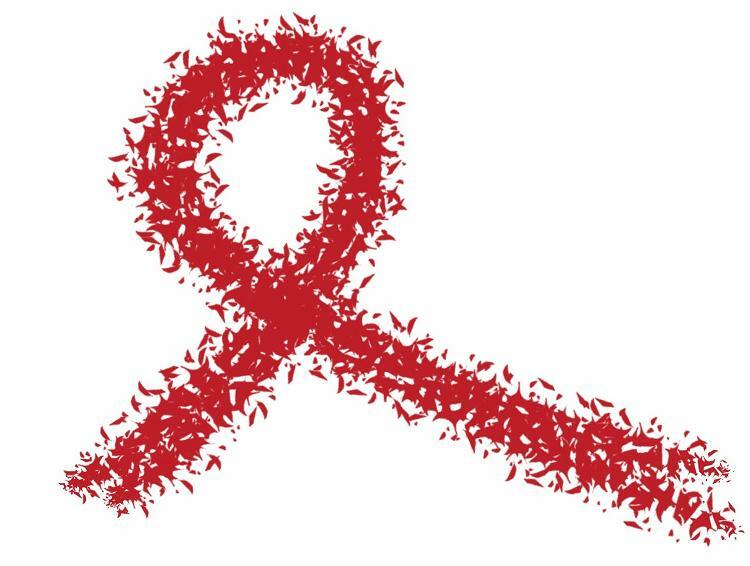 In this vein, it is advised that HIV/AIDS campaign programme organisers should ensure that the youths are engaged in interactive sessions for awareness and educational events. AIDS (Acquired Immune Deficiency Syndrome) is a deadly disease that is caused by a very harmful virus known as HIV. When the virus enters the body it destroys the body immune system, making it impossible for the body to fight infection. HIV (Human Immunodeficiency Virus) also referred to as the AIDS virus, affects human beings and causes a lowering of the body’s immune system. A person living with HIV/AIDS (PLWHA) is somebody who has been tested positive with HIV virus. A person affected by AIDS(PABA) is one who has a relation living with the virus. Vulnerable children are those who have either been orphaned or lost a parent to AIDS. In most cases they are children who need care because they are neglected and uncared for by the society. Young people need support through planned programmes to understand the effect of risky sexual behaviours and how they can avoid them. They should also be taught the importance of respect for one another in a friendship, and taking responsibility for every of their actions. Spread the news not the virus!